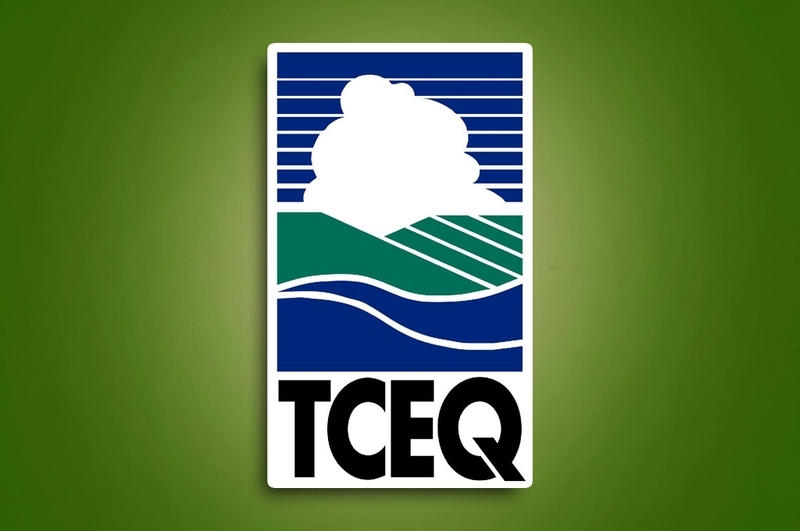 ERA Environmental Management Solutions will soon be seen at the Texas Comission on Environmental Quality's Environmental Trade Fair and Conference this May. The conference is Texas' premier environmental educational forum - considered to be one of the best in the United States - which means it is a natural fit for ERA's environmental experts! The fair will bring together professionals from a wide range of industries, including engineers, geoscientists, sanitarians, project managers, utiliites specialists, and natural resource managers, all to encourage dialogue about environmental management and best practices. We'll be there sharing our experience and advice on proper environmental recordkeeping and regulatory compliance management. If you or any one you know is also attending, drop on by and say hello. We always enjoy meeting face to face!